This giving site is considered an "event" so your invoice will indicate a "registration" - we're not able to change the default verbiage. FEMtorMatch™ is an FWN strategy to develop next generation Filipina leaders through local and global partnerships between female mentors—FEMtors and female mentees–FEMtees. Through FEMtorMatch™, thoroughly trained FEMtors™ and thoroughly screened FEMtees™ are matched in one-on-one partnerships and agree to communicate at least bi-weekly through a secure FWN FEMtorMatch™ website. As in all quality femtoring relationships, the needs and interests of the women in need of femtoring drive the exchanges between the FEMtees™ and the FEMtors™. Our focus is on the needs of an approved FEMtee™ to help develop her full career potential. 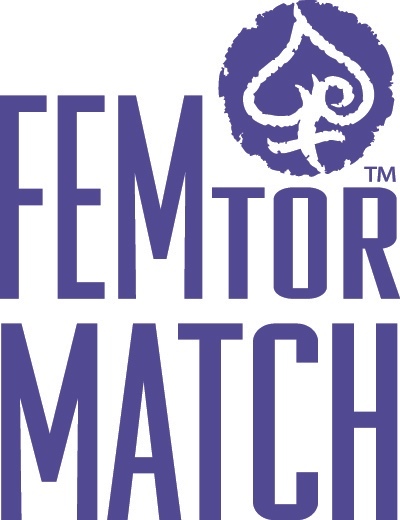 Find out more about and how to participate, visit the FEMtorMATCH™ page. Pledges and support checks are final and not refundable. Your name will be added to the FEMtorMatch™ on the web page under "Founding Supporters"